Obsessed with the idea of self-care but need some inspiration to guide your way? 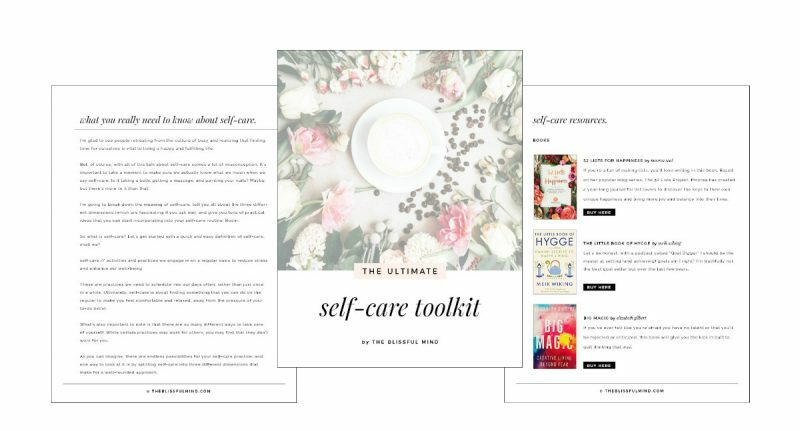 The Ultimate Self-Care Toolkit is a digital collection of the best self-care tips, tricks, and tools to nourish your mind, body, and soul. 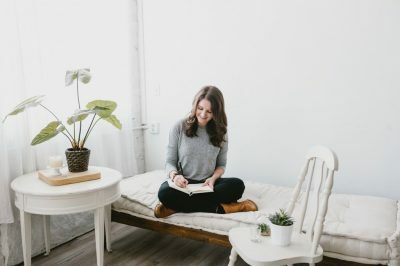 Ready to be a self-care pro? I’m a life coach, obsessive tea drinker, and lover of Parks & Rec. I’m a huge advocate for self-care and helping others find the time to truly make time for themselves. 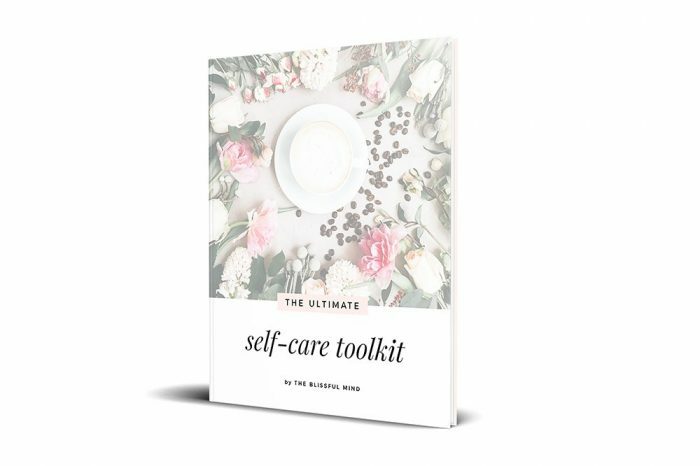 I created The Ultimate Self-Care Toolkit because I know how hard it can be to find a moment for yourself. 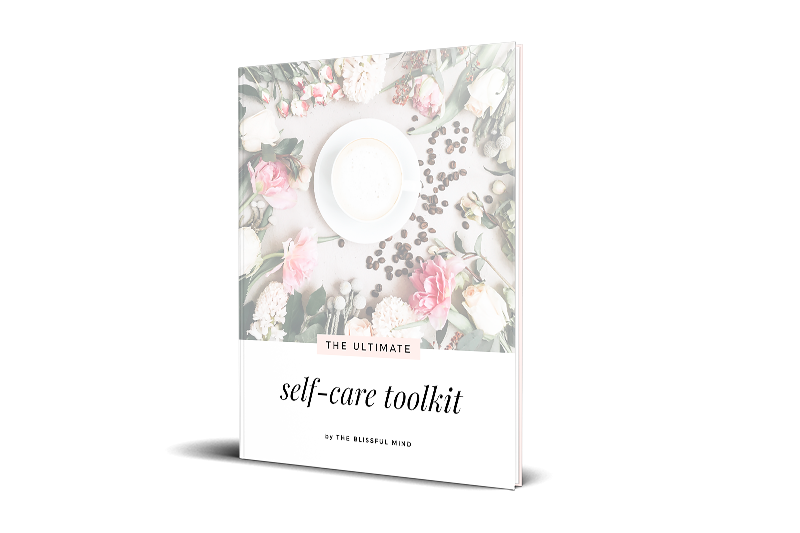 I hope this toolkit gives you the tools you need to make it happen with ease and joy.